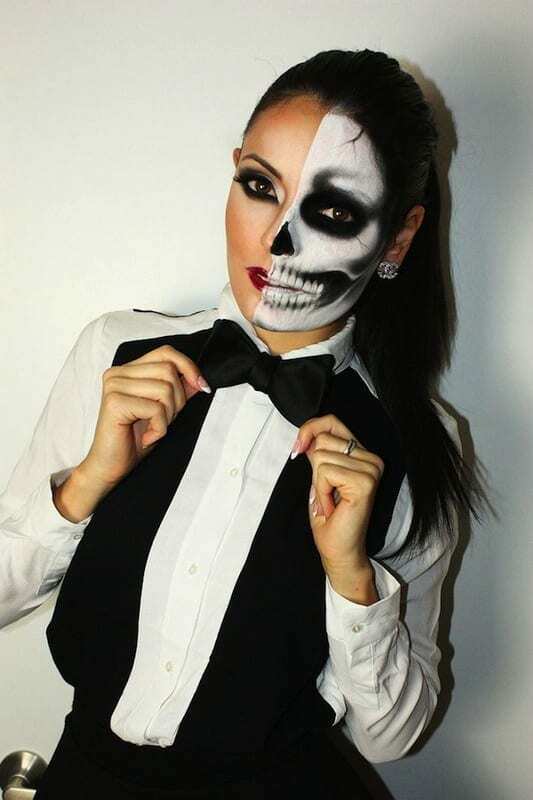 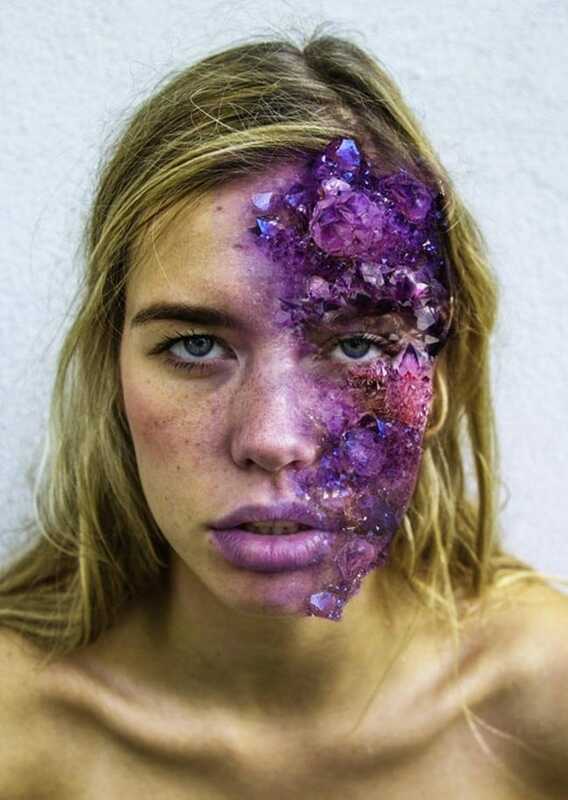 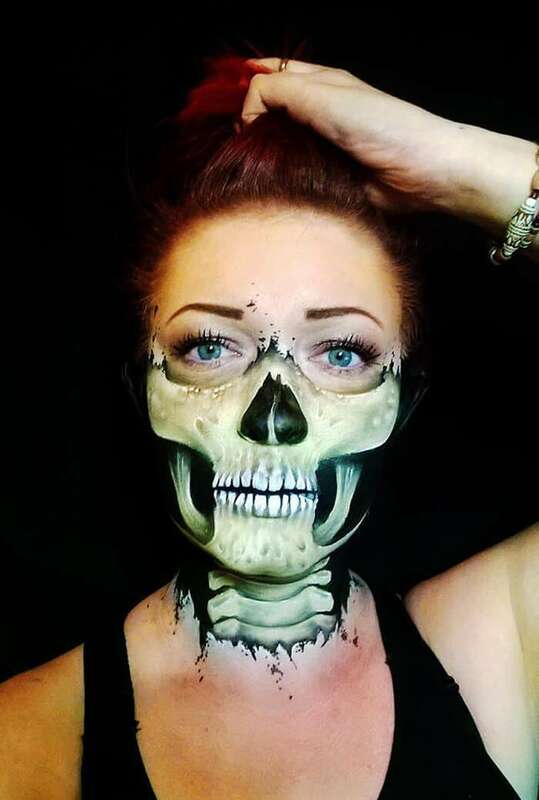 Nikki Shelley has reached an impressive following on Facebook thanks to her makeup skills. 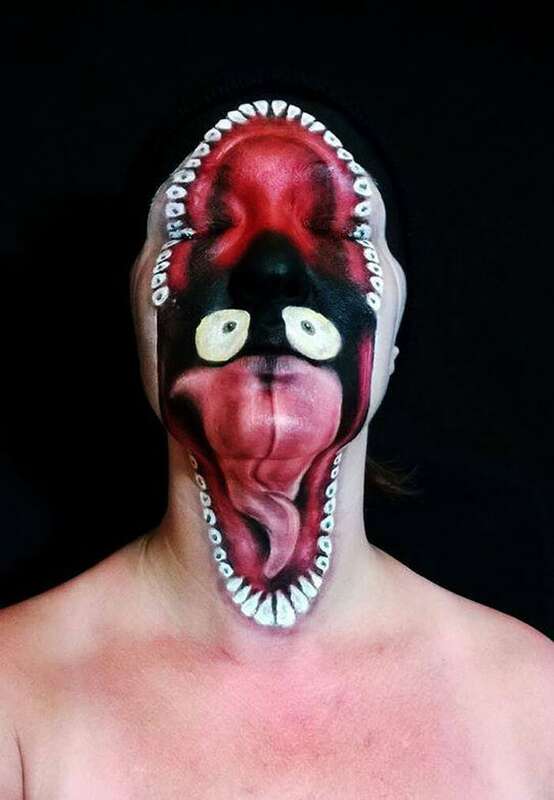 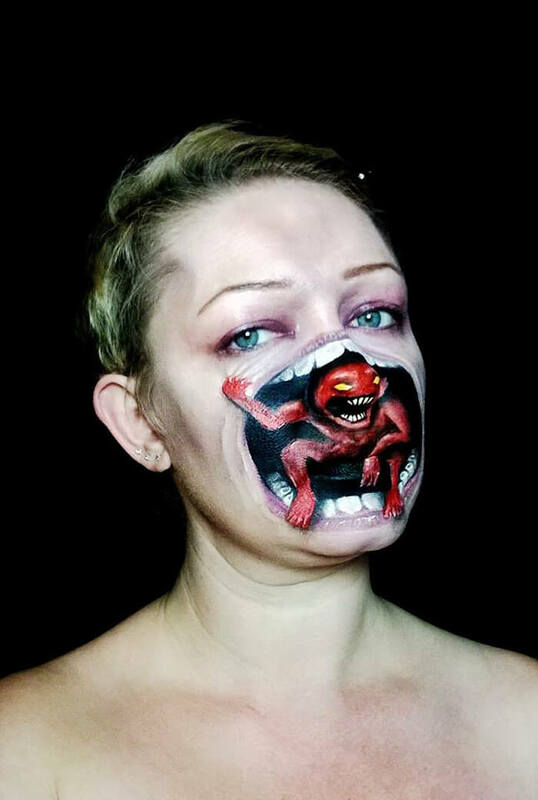 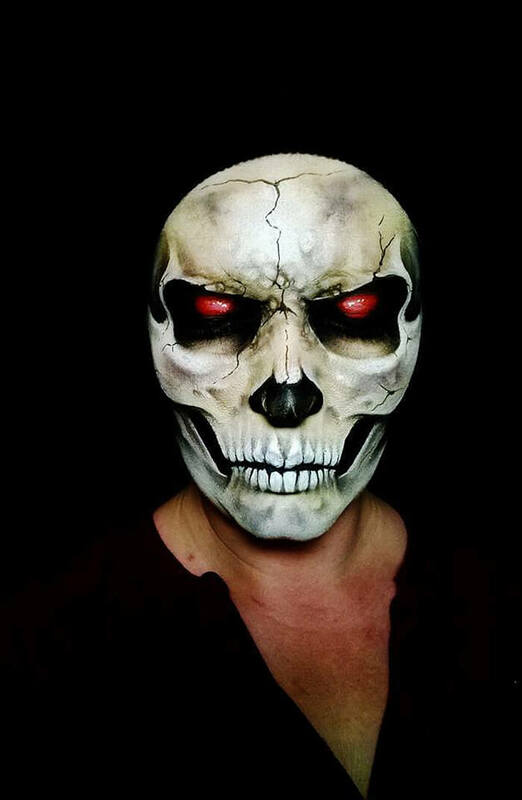 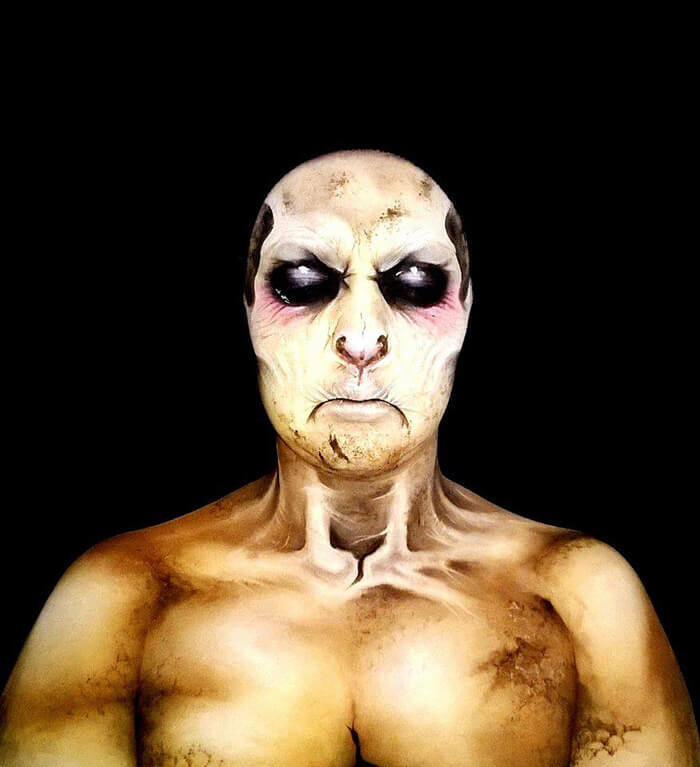 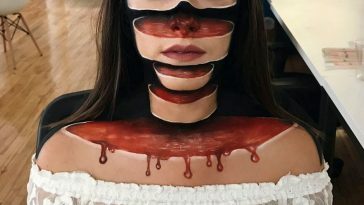 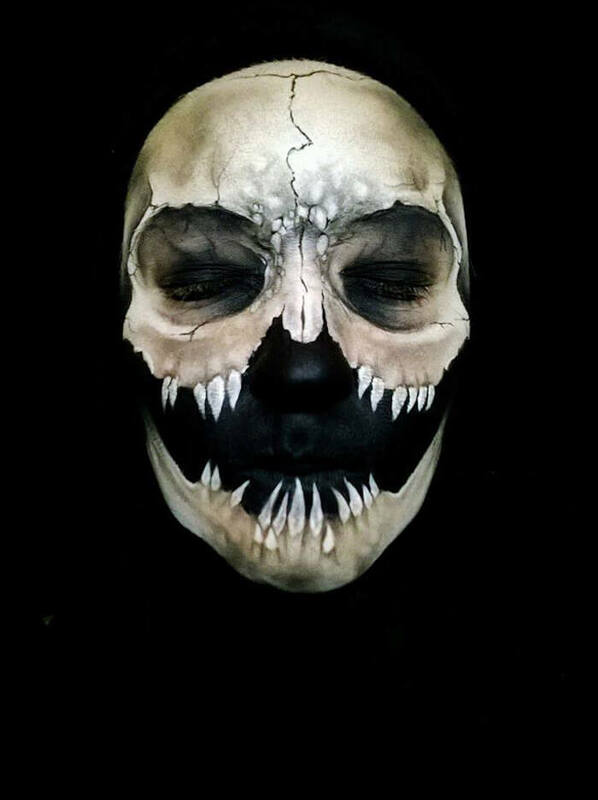 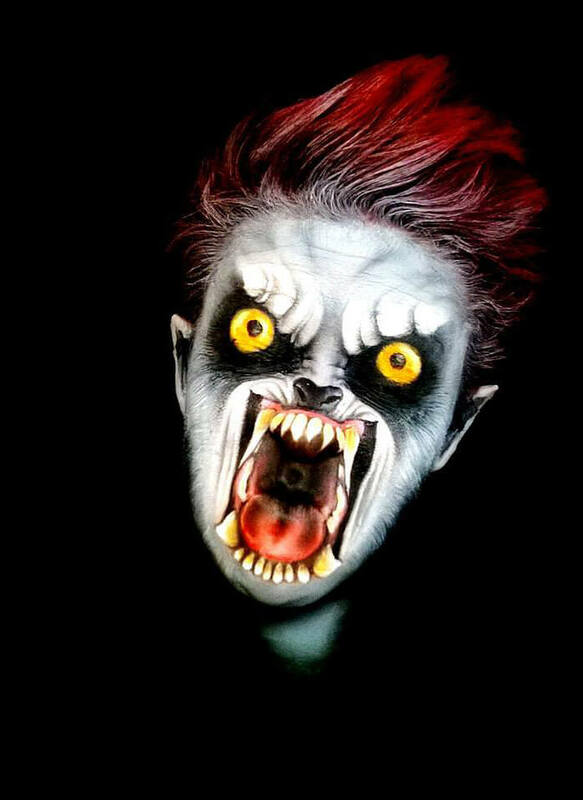 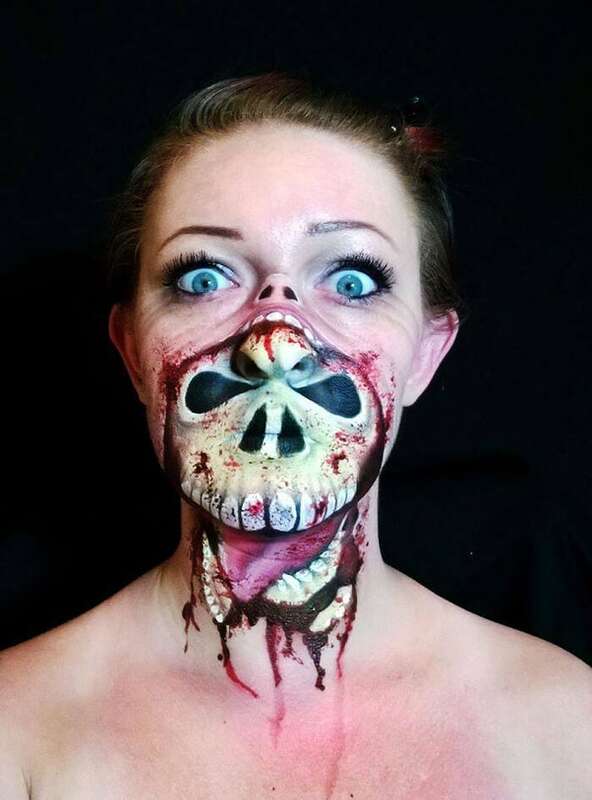 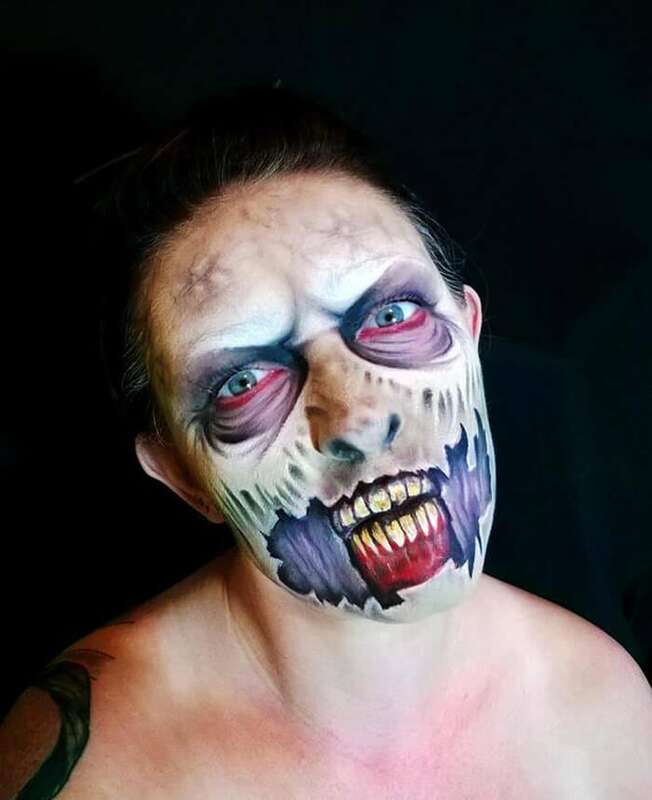 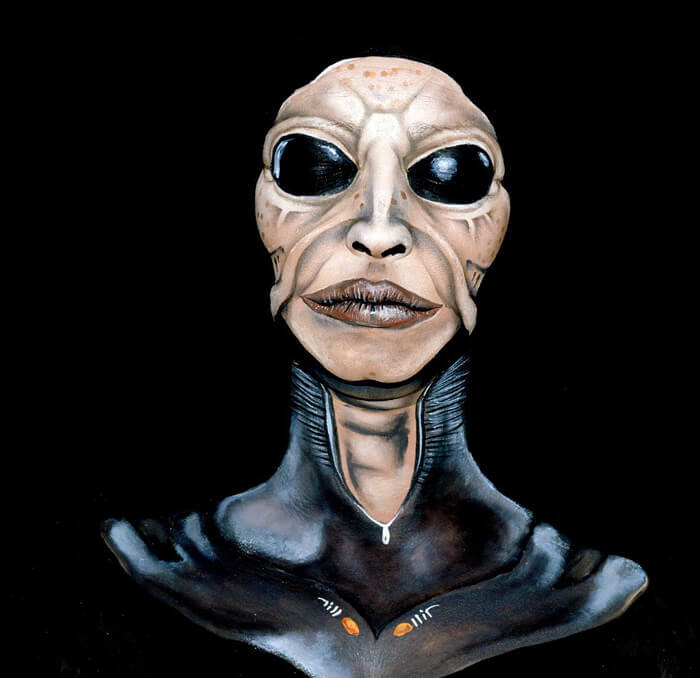 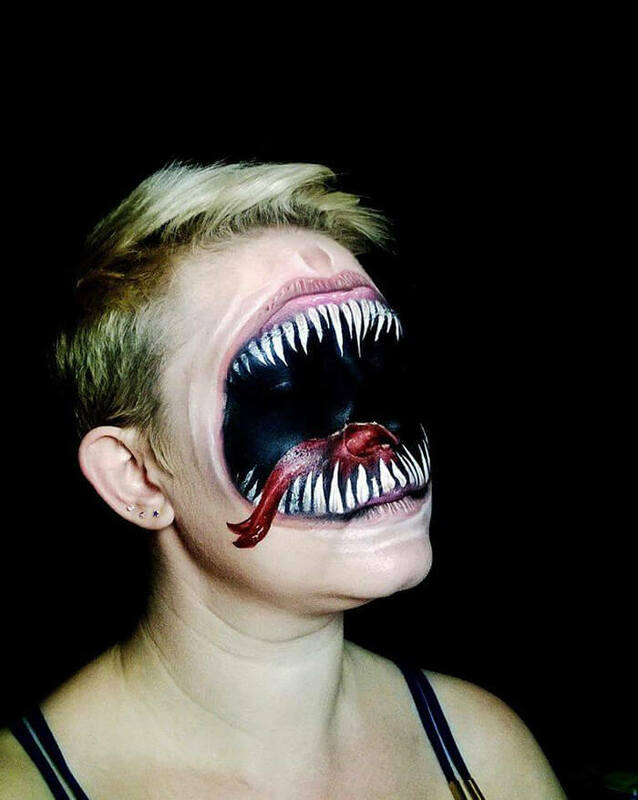 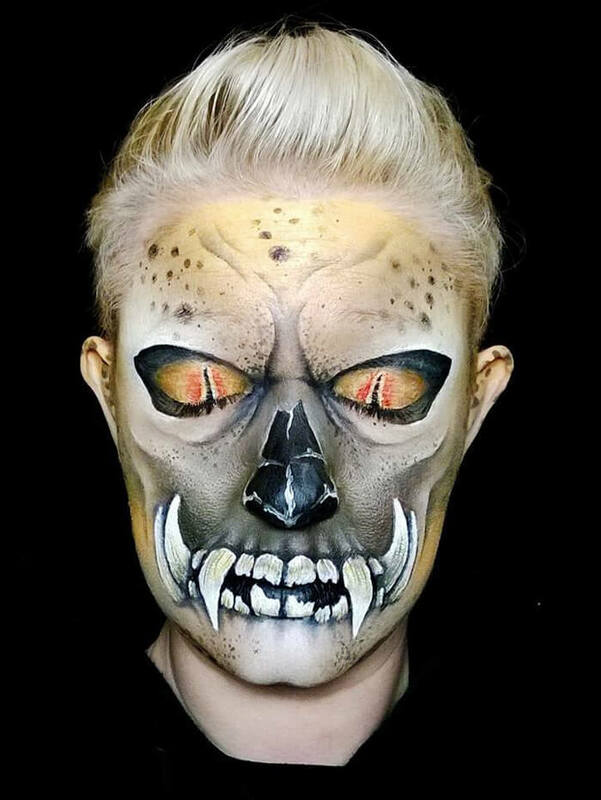 The mother-of-three uses face paints to create a kind of different monsters and terrifying faces. 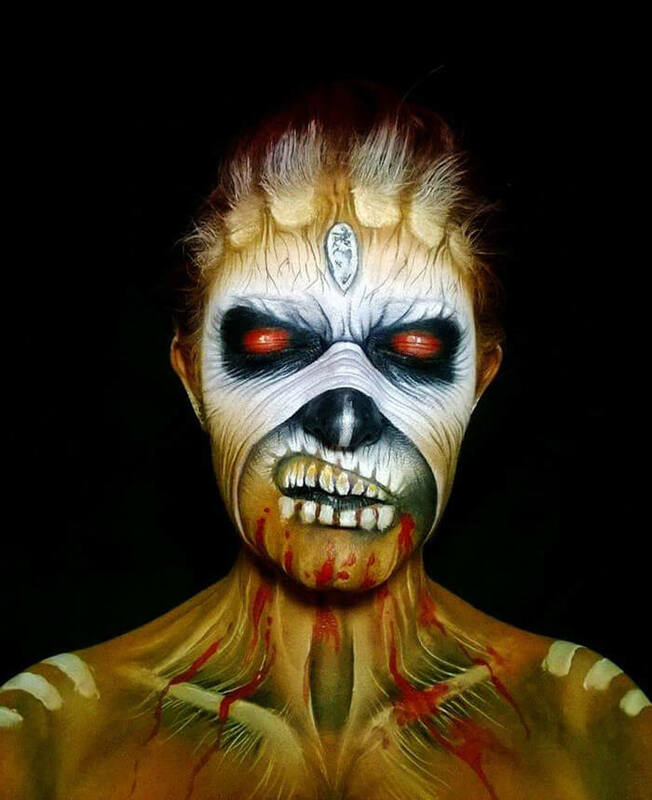 She had no training and taught herself to face-paint at home in Rugby, Warwickshire. 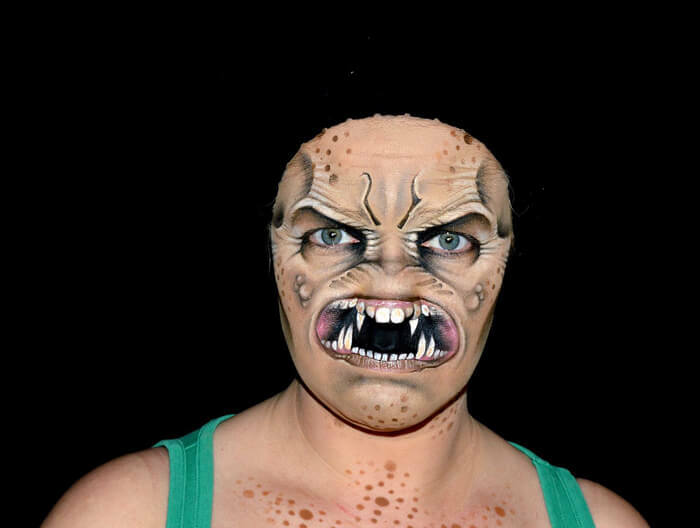 Shelley now offers her service at events such as birthday parties and weddings.